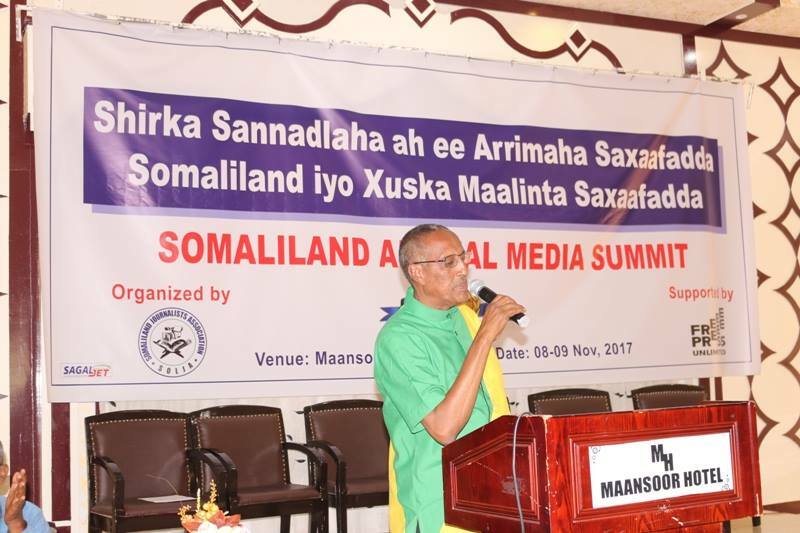 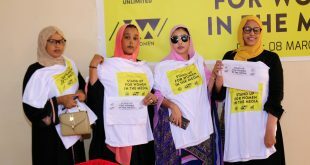 On 08th -09th November 2017, SOLJA is conducted and carry out Somaliland media summit 2017 where nearly practicing journalists, media practitioners, female journalists, senior journalists and other respective media officials gather for 2 days well-organized event covering commemoration of Somaliland media day and Announcement of AWKE media Award. 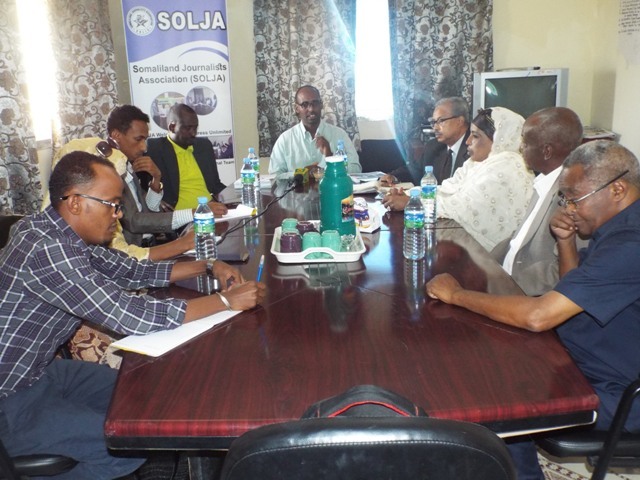 These activities have significant productivity in last year 2016 which SOLJA carried out in Partnership and support with FREE PRESS UNLIMITED. 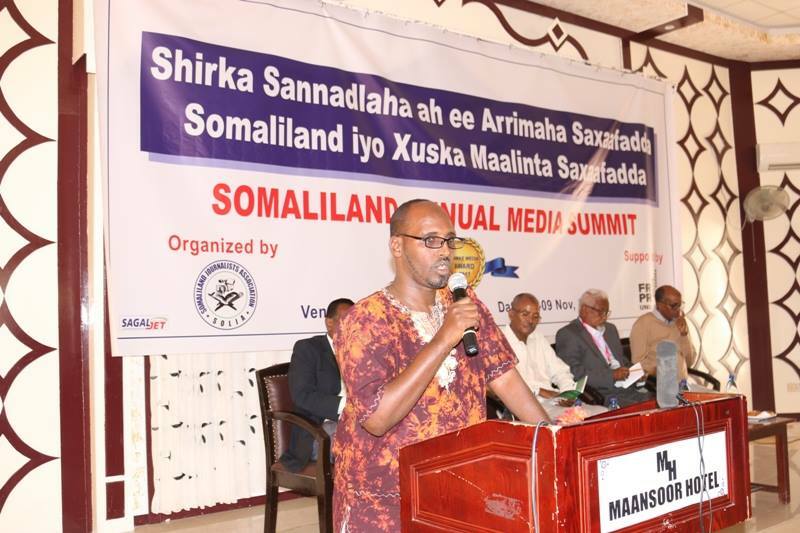 While, Media stations have been increasing dramatically particularly digital media (websites) , today, there are about 15 newspapers, 16 TV stations, One Radio, dozens of websites providing news to citizens, More than thousands of Journalists practice journalism and work either for media station or are self-employed (free license journalists). 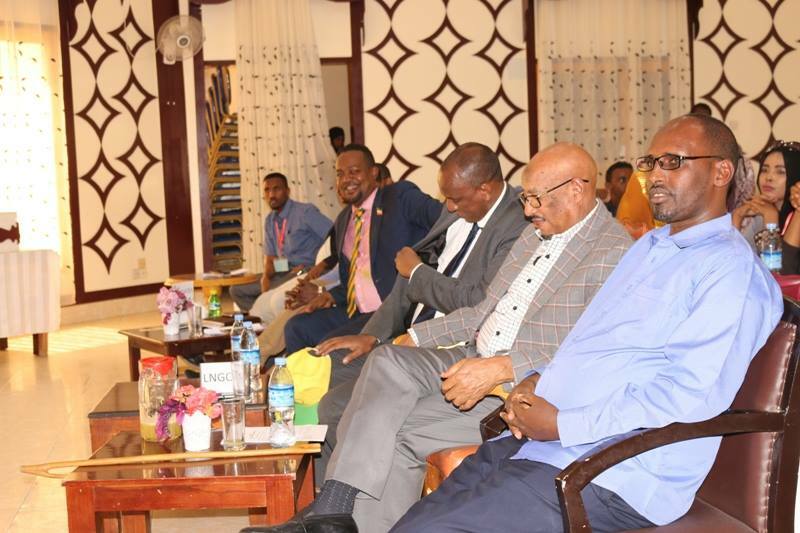 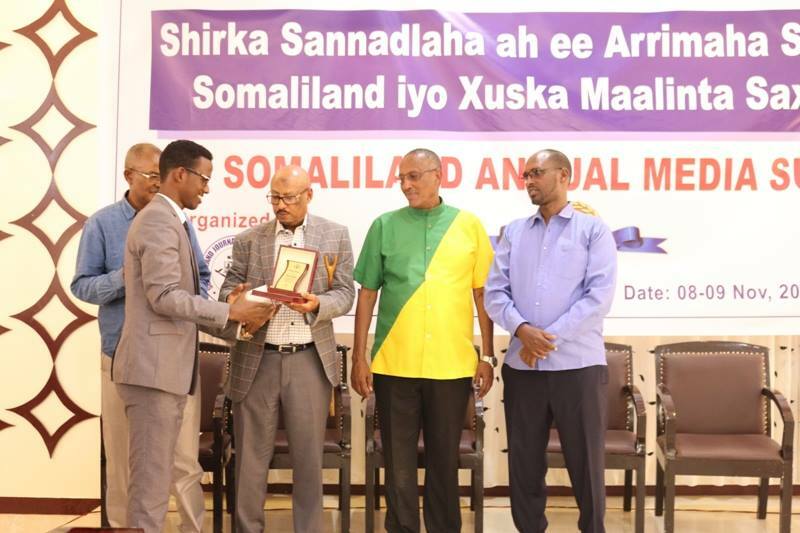 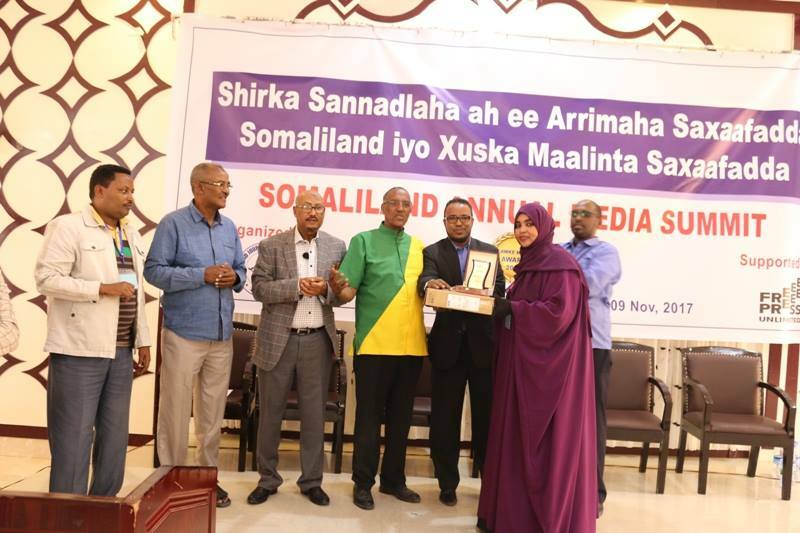 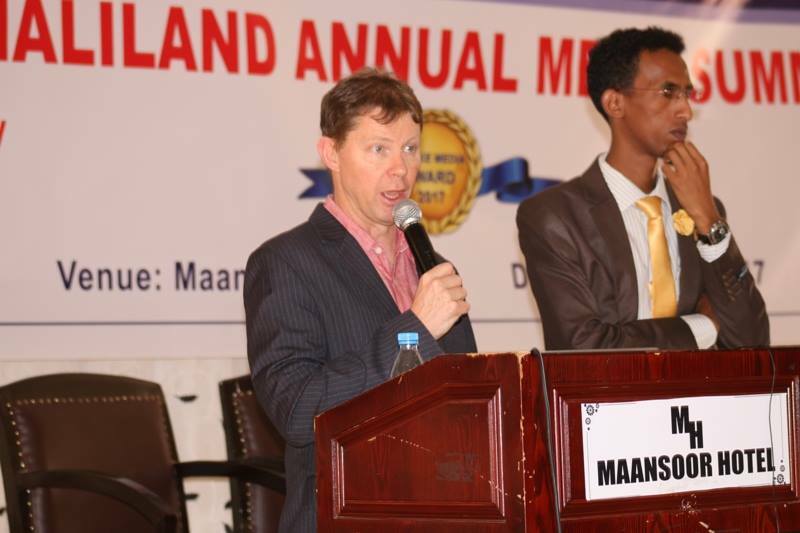 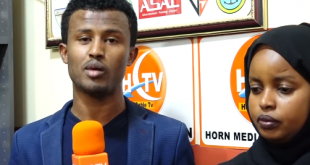 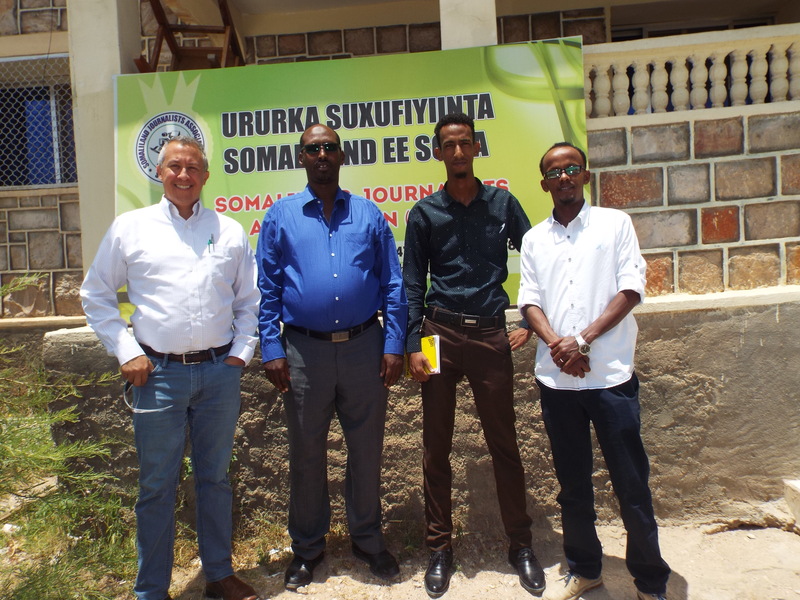 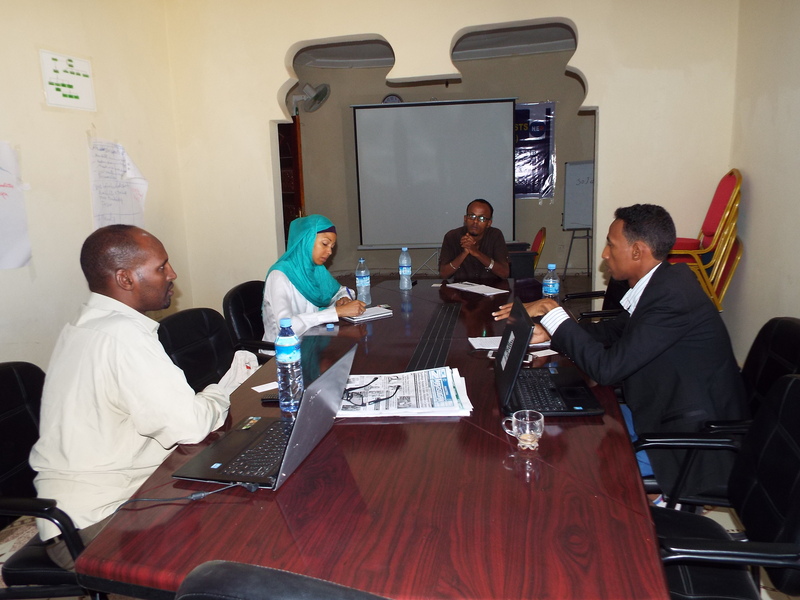 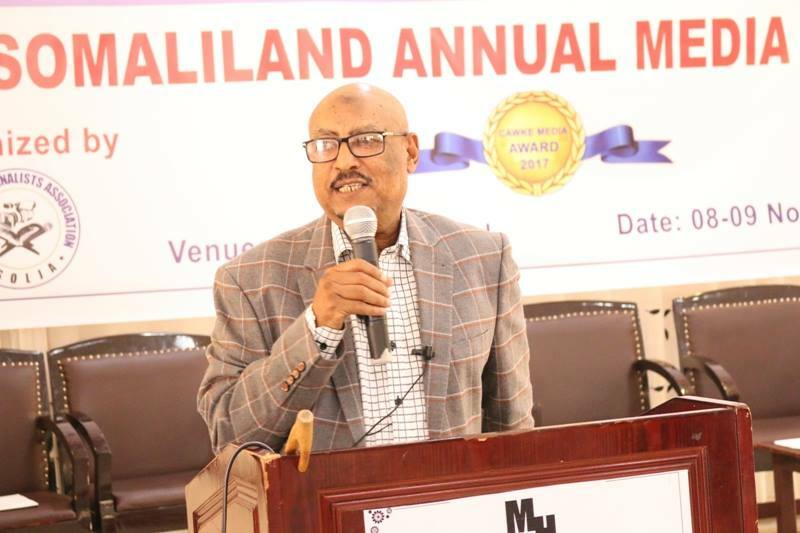 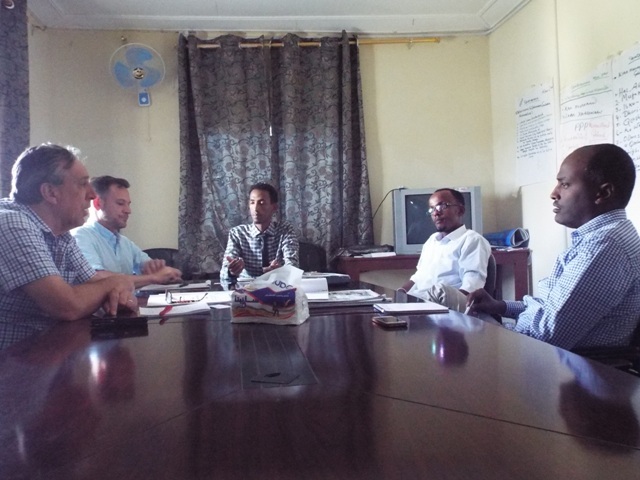 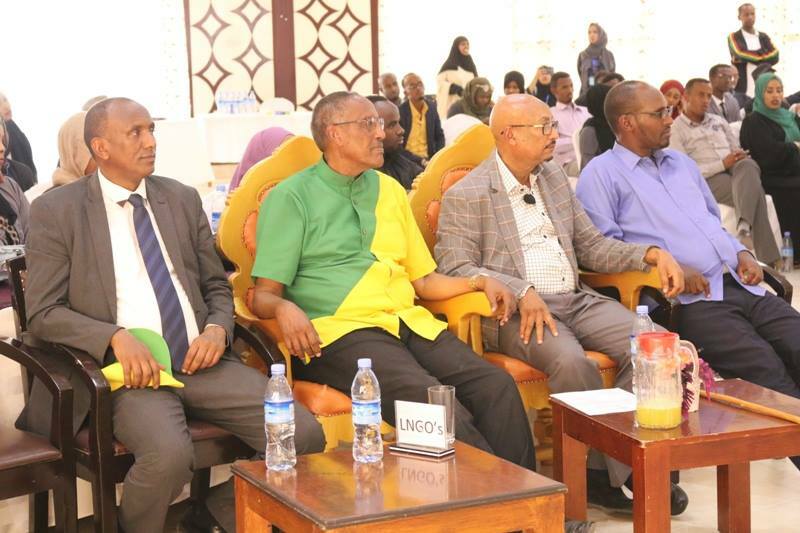 The growing number of media stations promoted democratic status of the country, connected Somaliland local and Diaspora to political development and increased investment by Diaspora to the country. 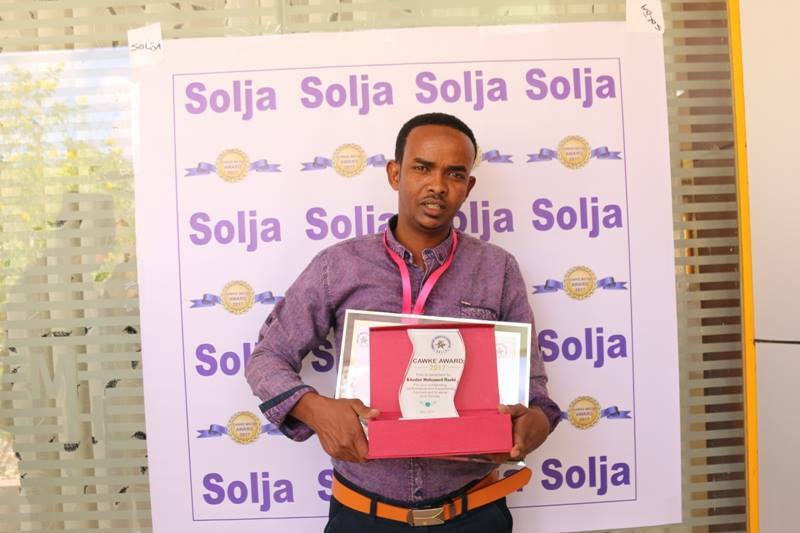 For that reason, SOLJA stepped forward to upgrade the professional credibility by registering and distributing press card for the diverse journalist employed both in the state and private media houses. 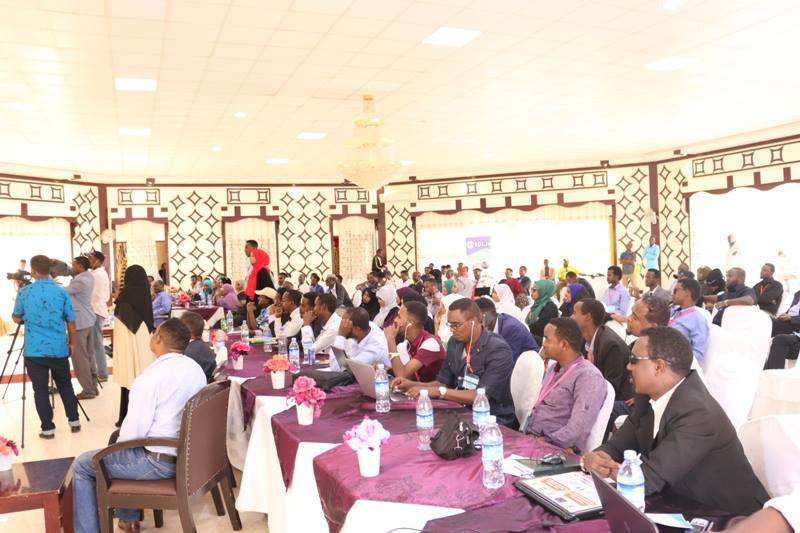 Thus, total of 514 of illegible journalists are provided the press card. 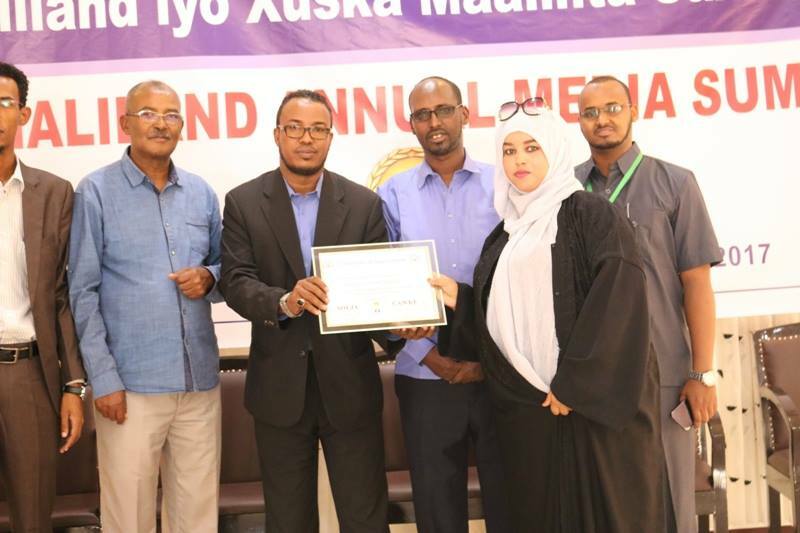 Based on their gender segregation 448 are males comprising 82% whereas 106 female journalists is provided representing 18% of the total registered and press card provided. 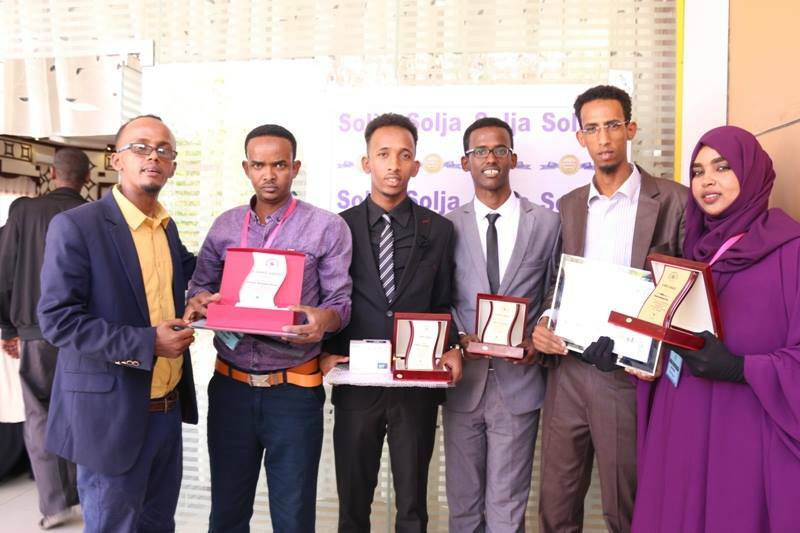 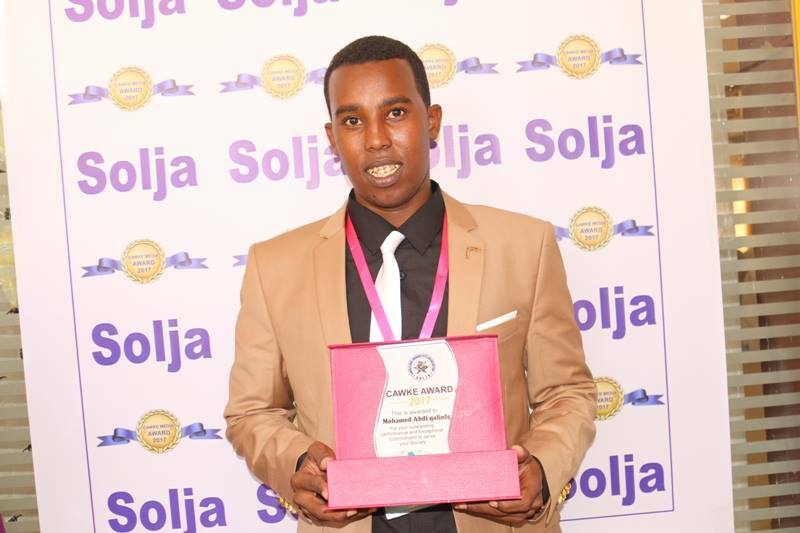 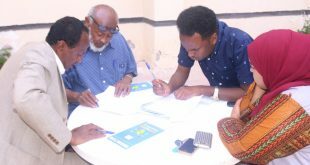 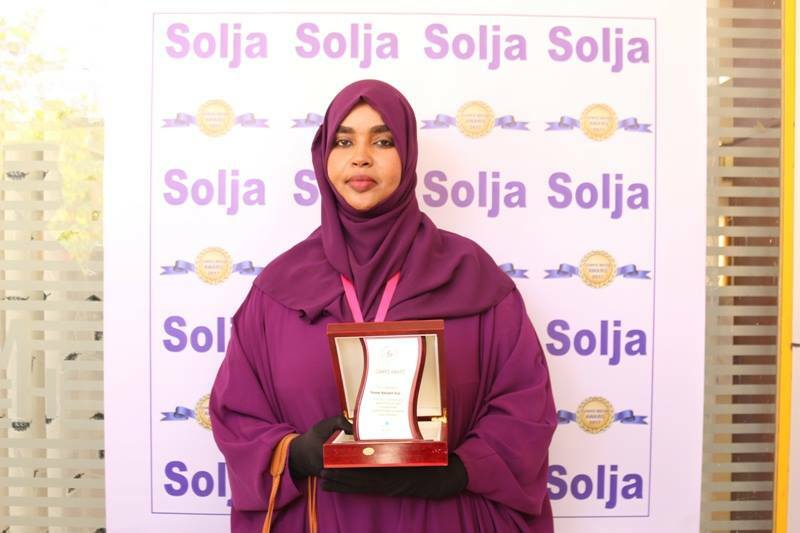 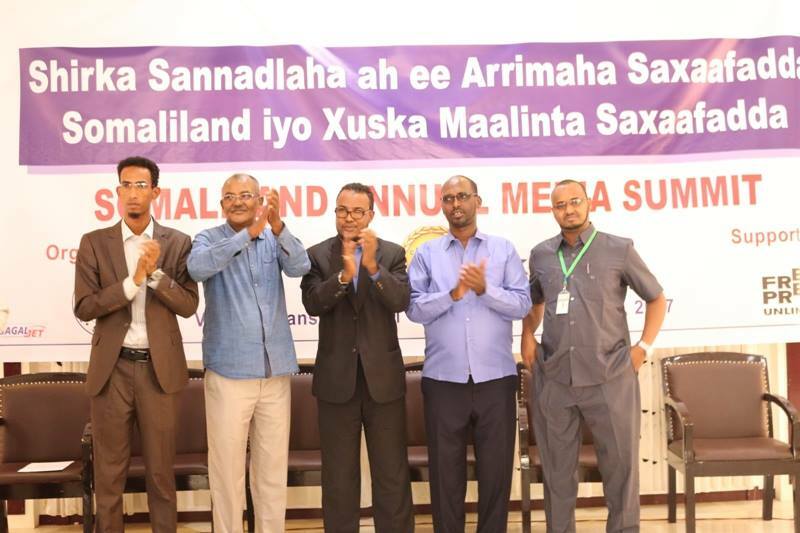 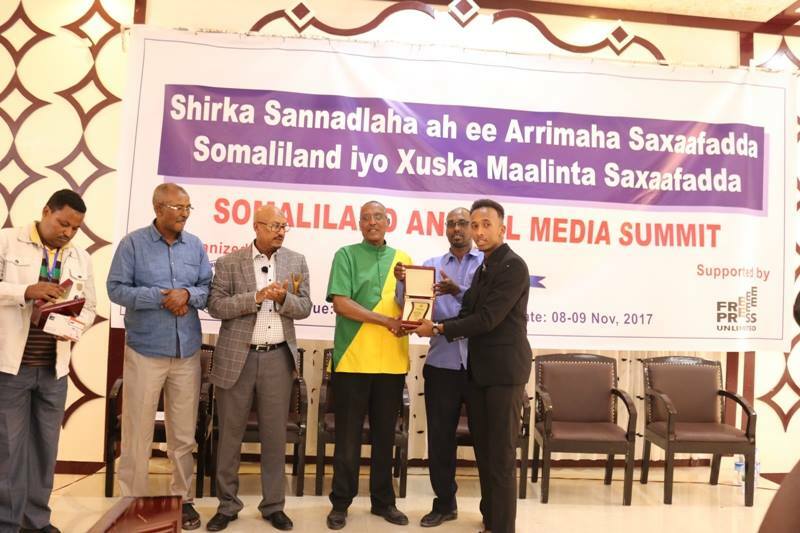 On Somaliland annual media summit SOLJA have nominated an Evaluation Committee for leading the Awke Media Award 2017 activities on Saturday 7 Oct.2017: After nomination the committee advertised the call for applications (8th -22th Oct. 2017) to all Somaliland journalists, then develop evaluation criteria, evaluate the applicants programs (Written, broadcasted and aired programs reflected topics suggested including but not limited to (droughts, inflation, elections human rights, health issues and environmental) and Finally submit the top winners for SOLJA to consider and prepare them for rewarding. 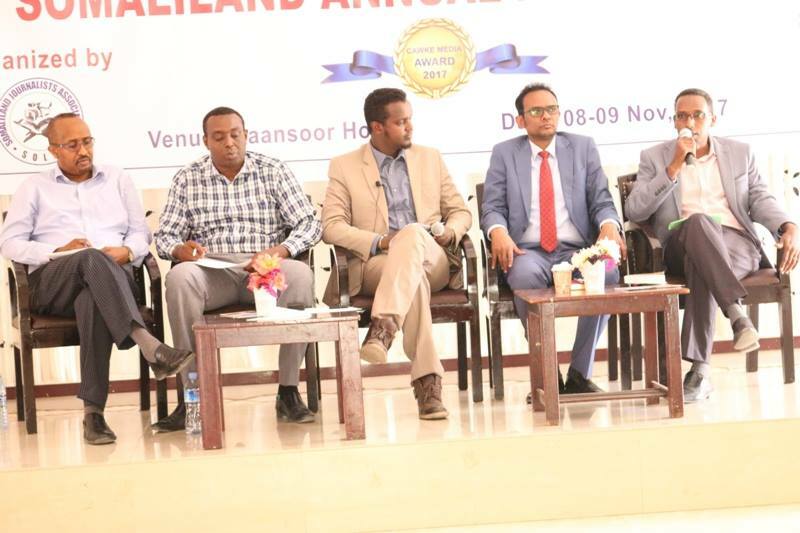 Also, SOLJA was developed a good agenda reflecting relevant topics in inauguration of Somaliland media day and the summit in general (8-9 Nov.2017 Event) including the Evaluation of freedom of press in Somaliland and jointly reducing arrest of journalists via panel discussions and participatory discussions. 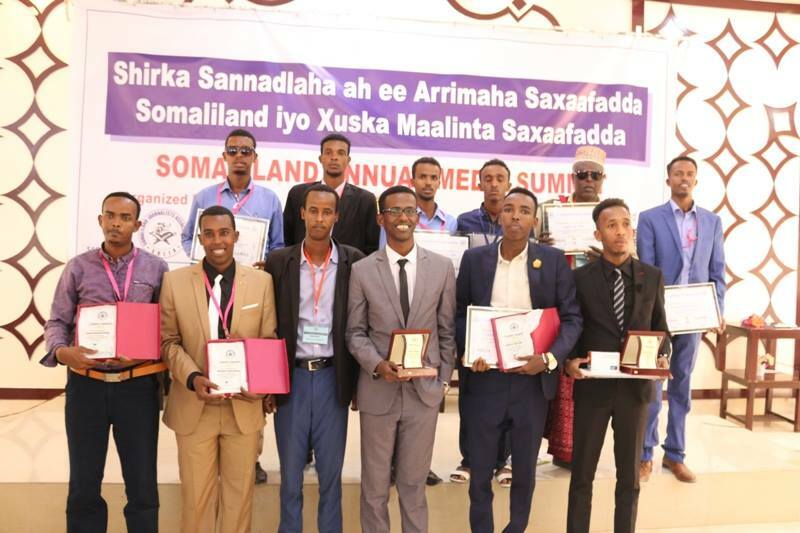 Finally, for the second day of inauguration of the summit SOLJA was announced the Awke media award winners and announced winners for certification and good rewarding journalistic equipment’s.